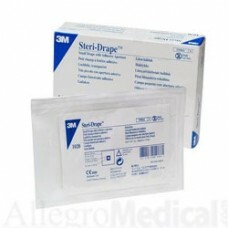 Whether you need large, small, sterile, non-sterile, fenestrated or non-fenestrated Drape Sheets...Mohawk Medical Mall has you covered (Pun Intended)! 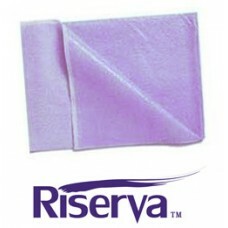 Our private label, Riserva, has quickly become a reliable Drape Sheet being used in major hospitals and physician offices across the country. 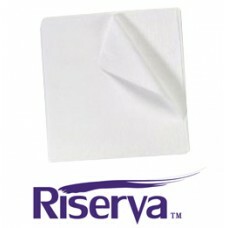 Combine the quality of our Drape Sheets offered with our Low Wholesale Pricing, and you have one great place to buy your Drape Sheets! 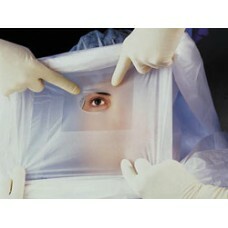 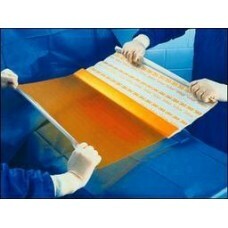 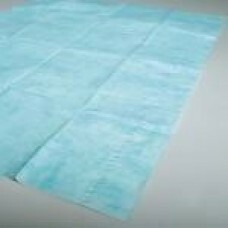 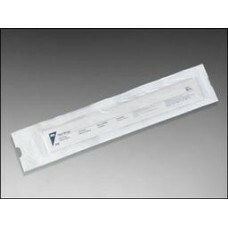 Riserva equipment drape/bed sheets provide strength and fluid holdout for effective infection barrie..